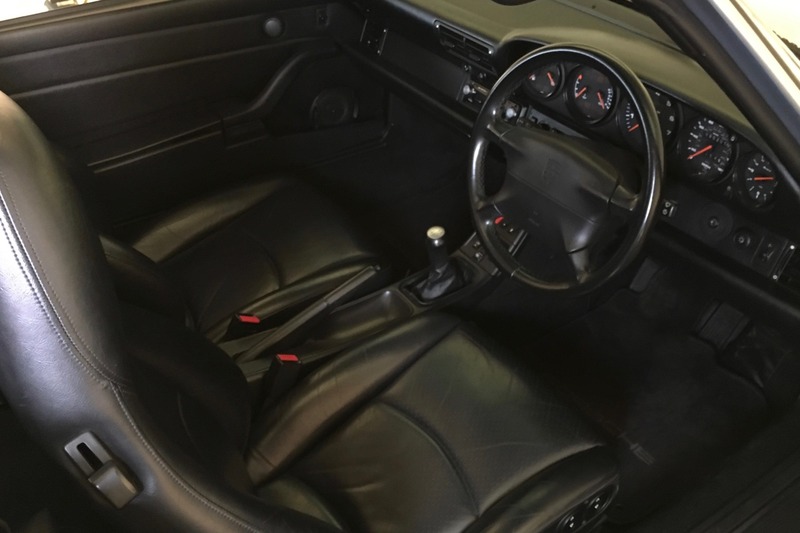 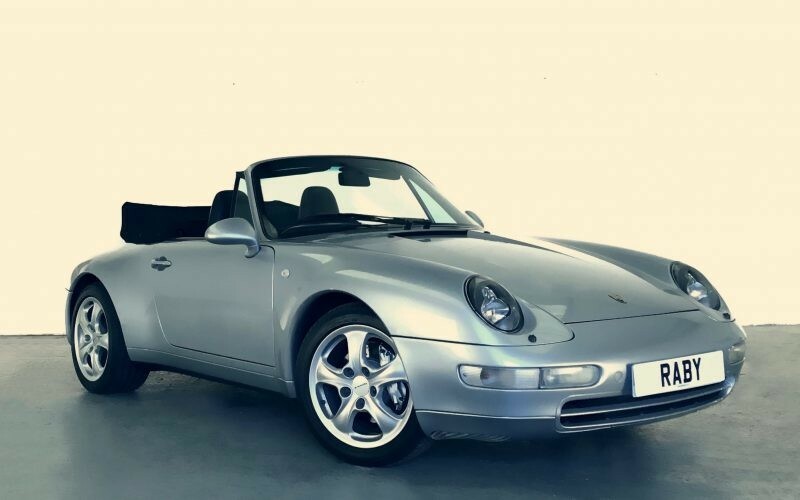 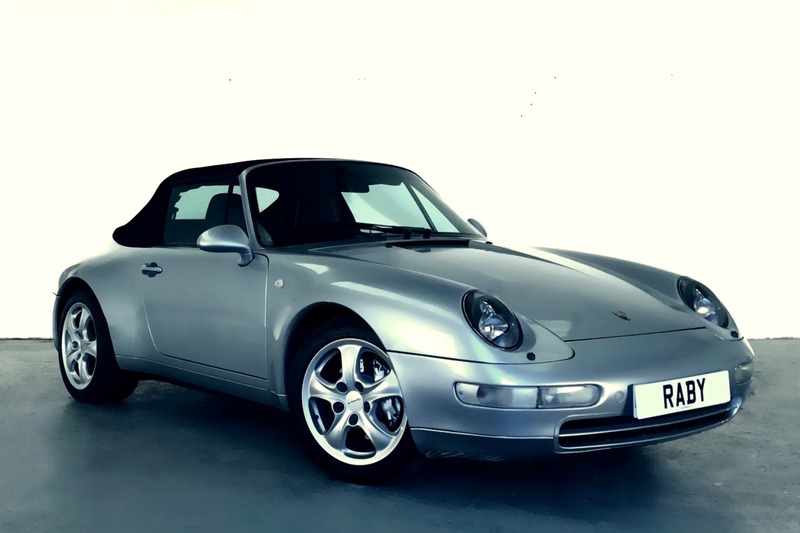 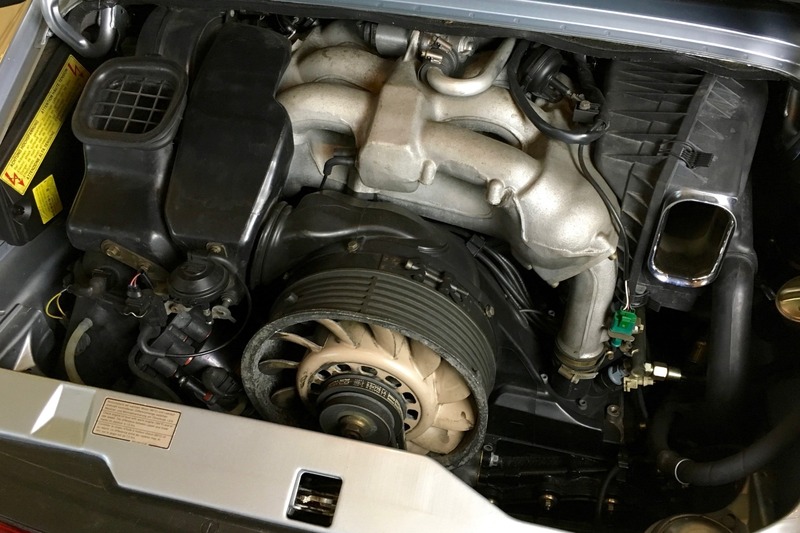 This 1996 Porsche 993 Carrera 4 Cabriolet is a stunning example. 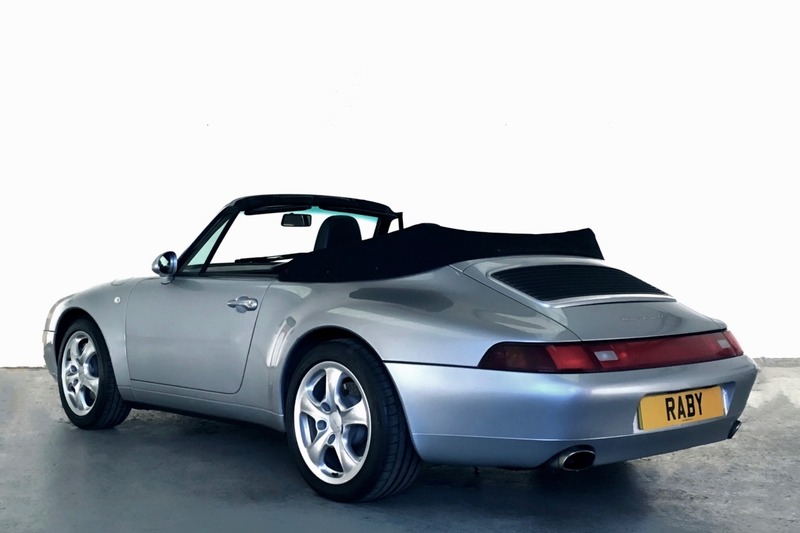 It is finished in Polar Silver Metallic, which is protected fully by a PaintShield coating, so you can be sure it’s in perfect condition. The interior is black leather and, again, has been well looked after. 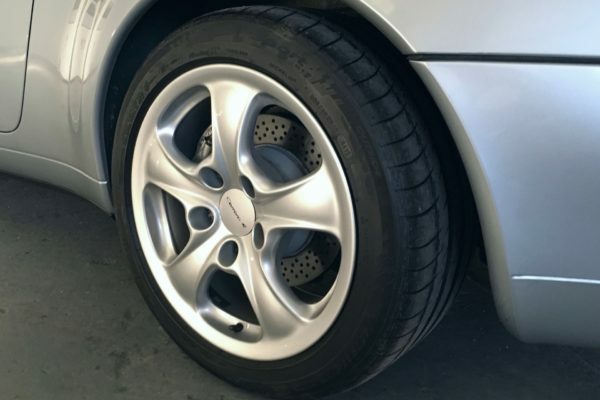 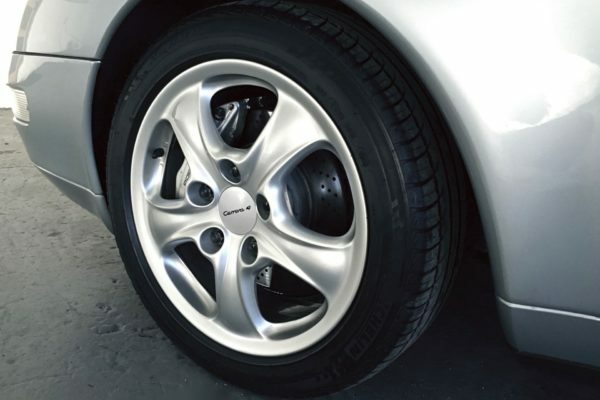 The really big news, however, is the amount of money that the previous fastidious owner invested in ensuring that the car is mechanically spot-on. 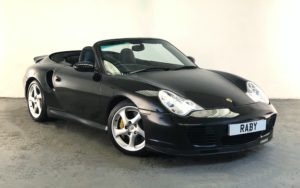 There are bills adding up to over £12,000 from the last four years alone. 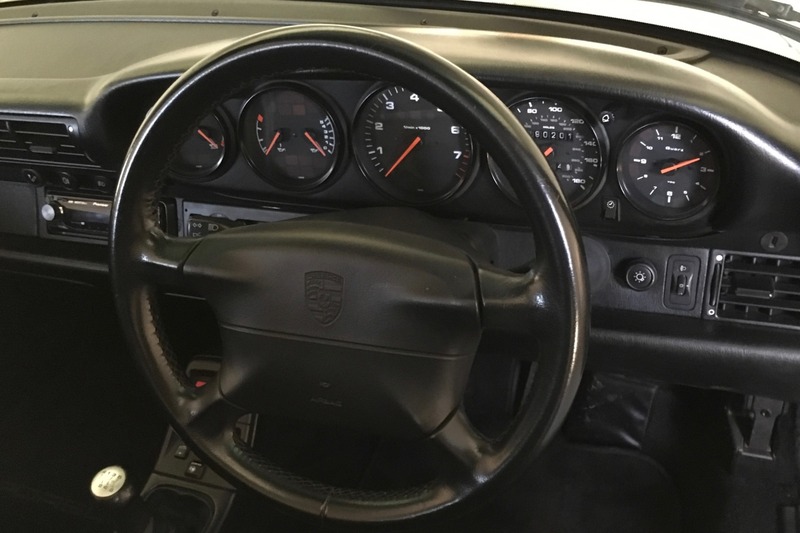 In addition to regular servicing, the Porsche has recently had the engine removed to attend to minor oil leaks, all the brake pipes have been replaced, the power steering pipes were all renewed, the handbrake cables are new, the rear chassis rails have been repaired, and much, much more has been done. 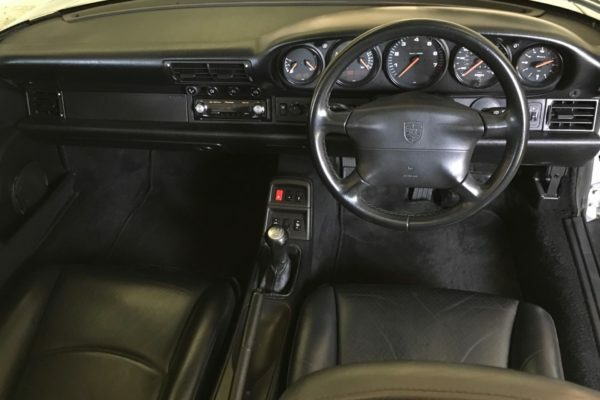 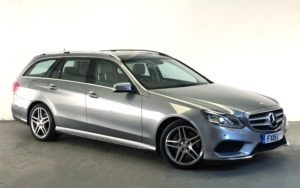 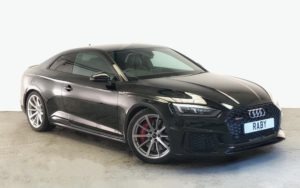 In addition, the car has a genuine Porsche Sports airbox and Carnewal exhaust silencers, plus a modern alarm system and radio head-unit have been installed. It’s fair to say that you will struggle to find a better maintained example of a Porsche 993 than this one. There is a massive file of invoices and MoT certificates to back up the car’s history. 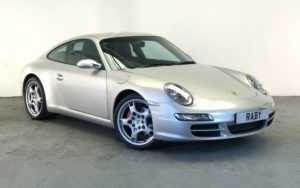 The Porsche will be serviced again before sale.